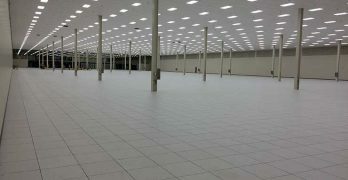 CyrusOne aims to be “the sky for the cloud” and is building massive data halls to reach that goal. They focus on quickly building hyperscale data centers to meet the growing data needs of enterprise cloud services and IoT. 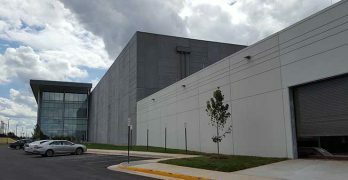 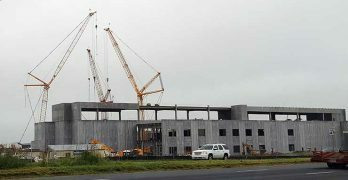 CyrusOne continues to expand its footprint in the strategic Northern Virginia data center market. 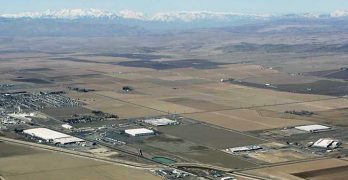 The company has acquired land for a new campus in Sterling. 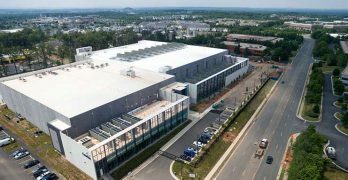 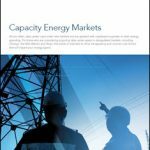 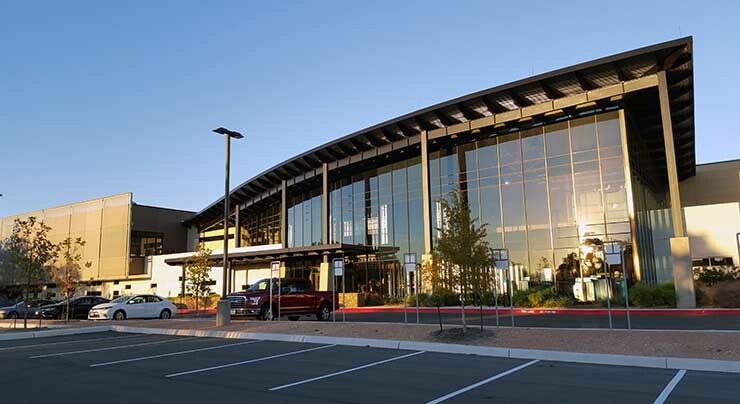 Developers in Northern Virginia leased a record 115 megawatts of data center space in 2017, topping the 113 megawatts (MWs) absorbed in 2017, according to a new report. 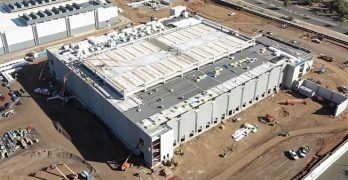 Phoenix and Atlanta saw strong gains, while leasing was down in Silicon Valley due to lack of supply. 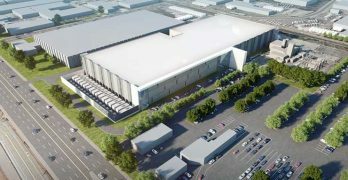 CyrusOne CTO Kevin Timmons says the company’s partnership with Chinese data center developer GDS will help it build data centers even faster and at lower cost. 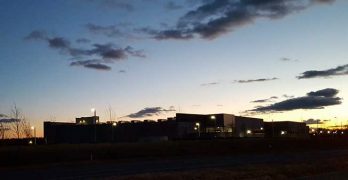 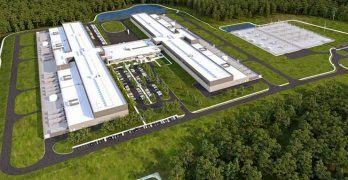 CyrusOne has confirmed plans to build a 50 megawatt data center campus near Atlanta, which is quickly becoming a major hub for new development.